Picture Framing Blog - A Good Frame of Mind: Should You Frame Canvas? Artists love canvas because it allows the textures of the paint they use to stand out. But if you’d like to display your canvas piece, you’re left with one question: to frame or not to frame? Unlike prints, canvases can look polished without a frame. But the right frame can enhance the look of a piece and give it extra attention in a room full of unframed canvases, which can help you make a sale or stand out in a juried show. There are a few things to consider when choosing a frame. If you’re using a gallery wrap or have crucial details close to the edges of the canvas, opt for a canvas floater frame. They attach to the back of the canvas, so none of the image is covered, creating the illusion that the piece is “floating” within the frame. 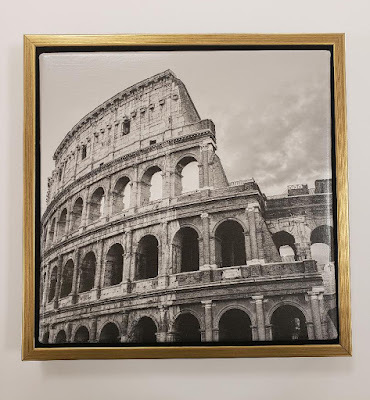 American®Frame offers metal and wood canvas float frames. For a timeless look, consider a wide frame with a linen liner to add texture. 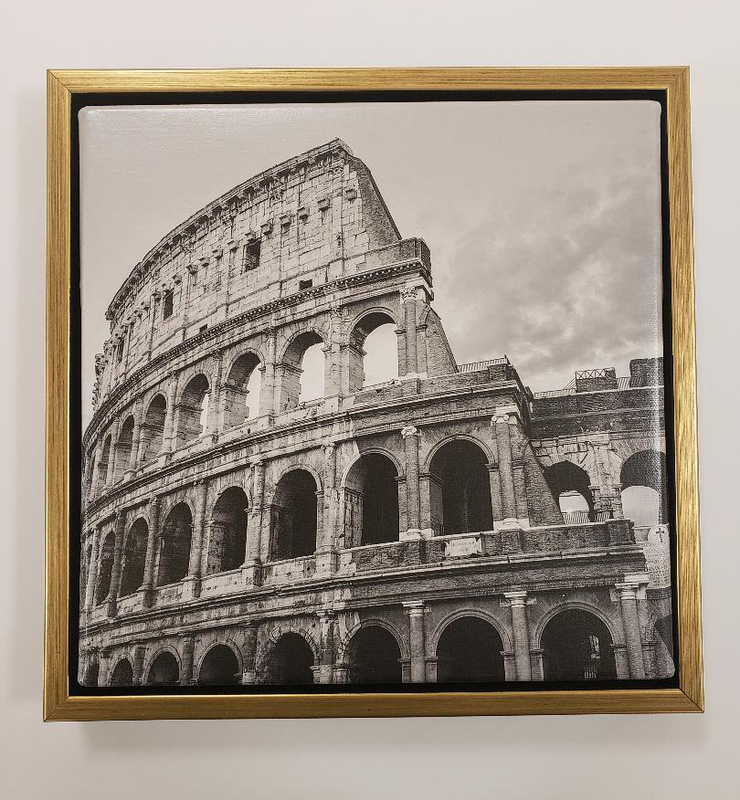 We have a large selection of canvas depth frames ranging from simple to carved and available in a variety of finishes from natural to metallic. Want one-on-one expert framing advice for your project? Try our new Art Assistant™ feature. For more tips, artist features, and product info, sign up for our e-newsletter. I really liked the article. I am a fashion designer and I love to draw author's prints on clothes. A couple of years ago I bought a few evening dresses in this store and their fabrics and pattern inspired me to create my first patterned dress. These dresses have become my good luck charms and now I wear them when I need to go to important negotiations. Nice, i like that information.